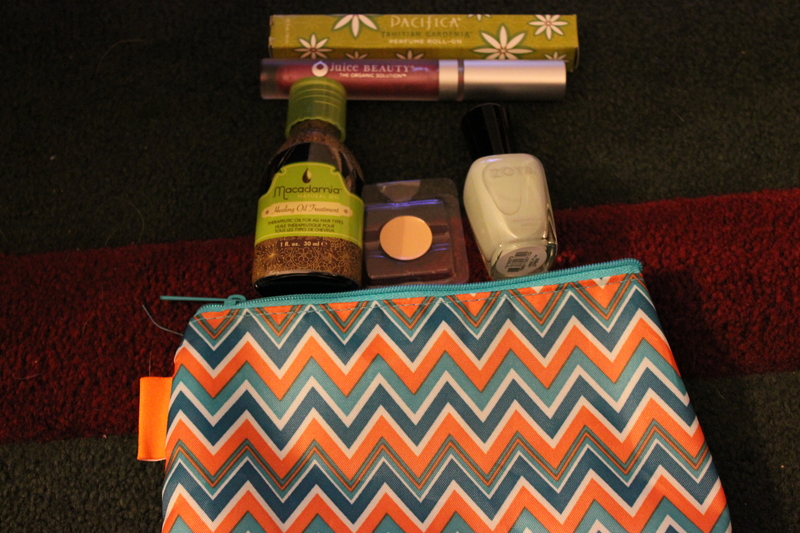 This is my first bag from Ipsy and I heard it’s as good or better than Birchbox. 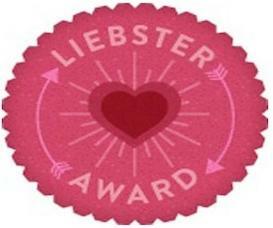 That’s gonna take some time to see cause I’ve gotten some pretty swanky things from Birchbox. My first impression is that I like it. I love nail polish (it’s the easiest and fastest beauty thing I can do) and lip gloss. I am also ALWAYS open to new hair treatments for my dry as hell hair. I’ve used Zoya polish before so I know this will be a great summer color for my fingers and toes. The perfume I have to be careful with because I work with people with scent sensitivities. When I start dating again (or whenever I feel like it) I’ll wear it then. For now, I like the soft, fruity scent of it. As for the inevitable collection of bags I will have? Maybe I’ll give them away on the blog or my site. I certainly won’t need all of them.